The NBN Co is still not being incentivised enough to fix service, submissions to a public inquiry have argued. Telecommunications retail service providers (RSPs) such as Telstra and Optus are calling for the NBN Co to offer daily remuneration for when it fails a service or repair a network fault. The comments come from submission documents made by the RSPs as the Australian Competition and Consumer Commission (ACCC) extends its wholesale service inquiry for another 10 months. NBN Co has already made court-enforceable changes to its rebates, and will soon start paying $25 for every late connection, fault rectification and missed appointments. However, submissions made by Telstra, Optus and Vodafone Hutchison Australia claimed the one-off nature of the current rebates does not provide an incentive on NBN Co to address issues in a timely manner once the initial service level is missed. 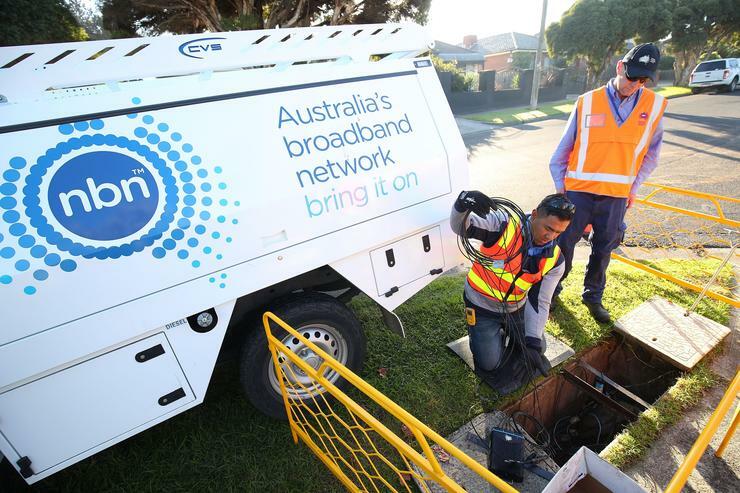 The Australian Communications and Media Authority (ACMA) also described the scheme as providing ‘weak’ incentives for the NBN Co to fix faults. Although the NBN Co claimed the current model is "appropriate, the ACCC has now said there is "strong merit" in implementing a daily rebate structure, saying it would consult stakeholders on the issue. The RSPs also complained that NBN Co’s liability -- which is limited to direct losses up to an annual cap of $200 million -- for fixing a service failure is unreasonably high. Telstra argued that the liability cap is an insufficient incentive on NBN Co to manage its risks appropriately and is inconsistent with the liability caps often used in commercial contracts. Optus, however, argued that if the service levels regime was improved, the liability cap would be "ameliorated". The concerns emerged as the ACCC extends its inquiry into the wholesale agreements until October 2019, stating it needed to investigate the implementation of NBN Co’s commitments. The inquiry was first launched last year following a high number of complaints from consumers about poor customer experience related to faults being repaired. The ACCC is mulling whether to use greater regulatory powers to create new rules around wholesale service standards. Other areas the inquiry’s next phase will cover include speed and performance issues, wholesale support for retail consumer safeguards and regulatory obligations and information and reporting of the operational outcome.